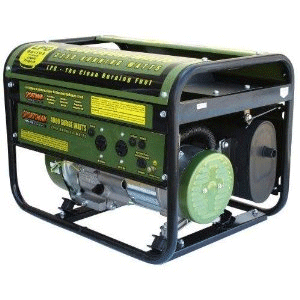 Need a portable generator that can run up to 10 hours with just 20 pounds of fuel? 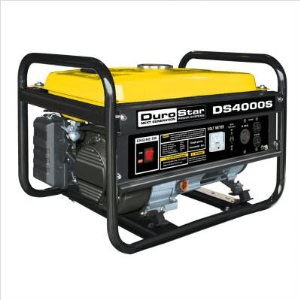 A propane powered generator lasts longer—and the fuel is less expensive—than a gas-powered generator. 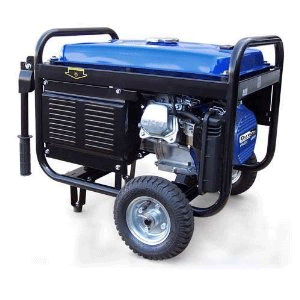 This Sportsman 4,000 Watt Propane generator features an engine with 7 horsepower OHV. 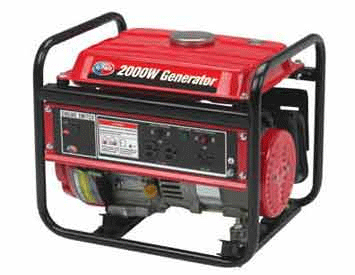 The generator itself offers two 120-volt AC outlets and one 12-volt DC outlet. 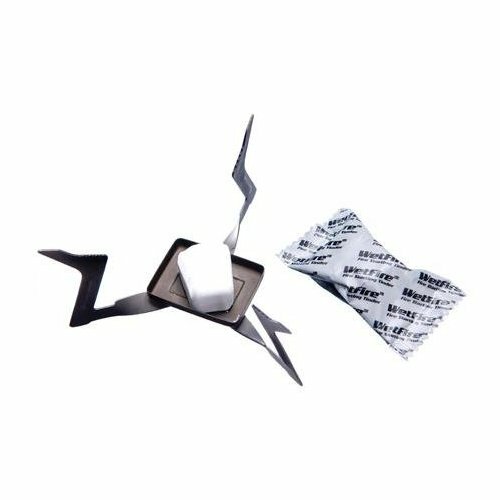 This little generator is perfect when you want to go camping, or if there is an emergency and the power goes out. It’s perfect.